I made a Christmas card this week... Something I always plan to do but never really get around to! It's simple but features awesome shades of blue and fabulous textures... As well as one of the Tim Holtz charms I bought to use last year (but never did) and some fab new twine from my Prima demo kit! 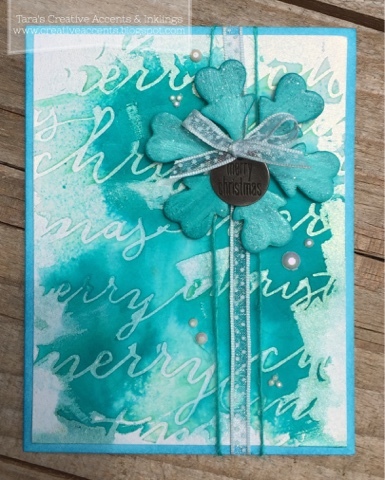 You can check out all the details and some close up pics on the Scrap & Stamp blog as it's featured as today's Tuesday with Tara post! I like your blue Christmas card!!! Great design! 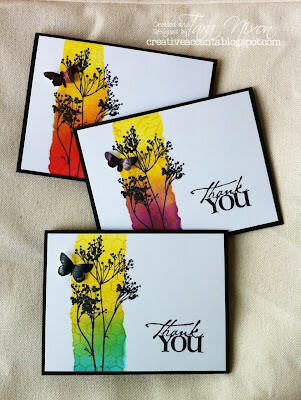 Good to get going on cards too!